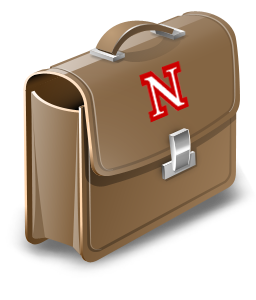 The new University of Nebraska Travel Policy is effective September 24, 2018. The full travel policy can be viewed here. If you have questions, please contact us at travel@unl.edu or 472-2881. Reimbursement requests must be submitted and approved by the Financial Approver in the University travel system no later than 60 calendar days after the final day on which expenses were incurred. This State of Nebraska statutory requirement (81-1174) cannot be waived. We recommend reimbursement requests be received in the Accounting office within 30 calendar days from which the expenses were incurred. Travel expenses - what's allowable?